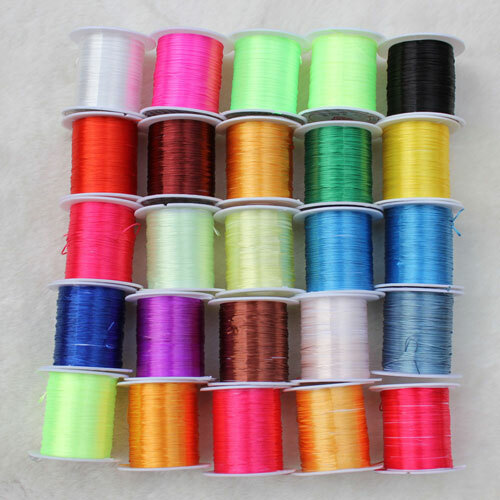 Product categories of Jewelry Wire & Cord Accessories, we are specialized manufacturers from China, Jewelry Cord, Tiger Tail Wire suppliers/factory, wholesale high-quality products of Jewelry Wire Cord R & D and manufacturing, we have the perfect after-sales service and technical support. Look forward to your cooperation! How to string the beads together? In here you will be easy to choose the jewelry wire & cord of you need. 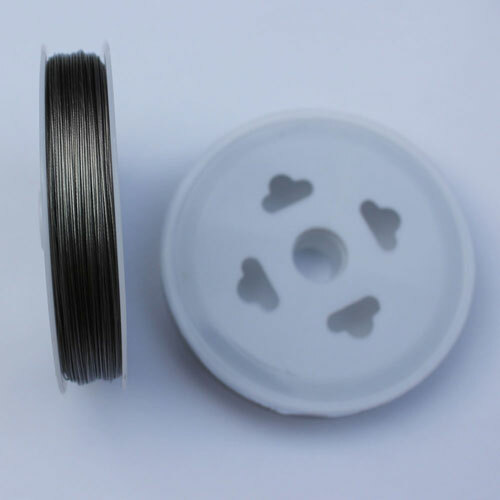 We have the nylon wire, wax cord, Tiger Tail Wire, elastic jewelry wire, fish beading wire, faux cord ,coated copper wire, stainless wire cord ect. 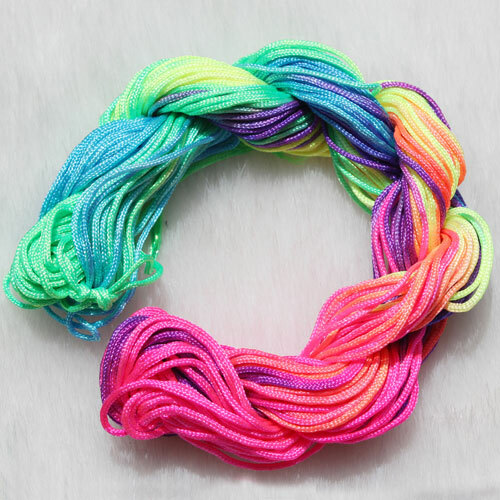 If you want to make a bracelet, we suggest you use the elastic wire or memory cord. Necklace will be use fish wire or stainless wire ect.